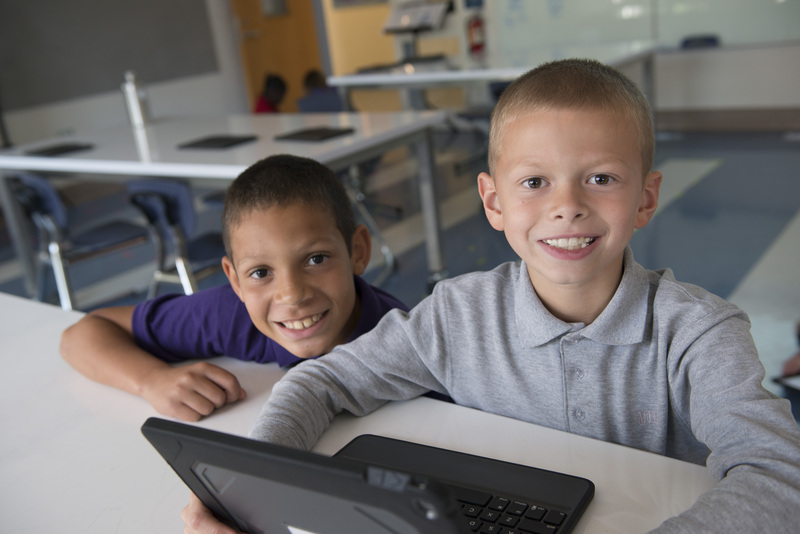 Teachers at Milton Hershey School prepare students academically and they prepare them for life. Our goal is to graduate students with strong character and who are productive and fulfilling citizens. Teachers develop and provide learning experiences in and out of the classroom. They assume an active leadership role in all activities and mentor students for character and leadership growth. 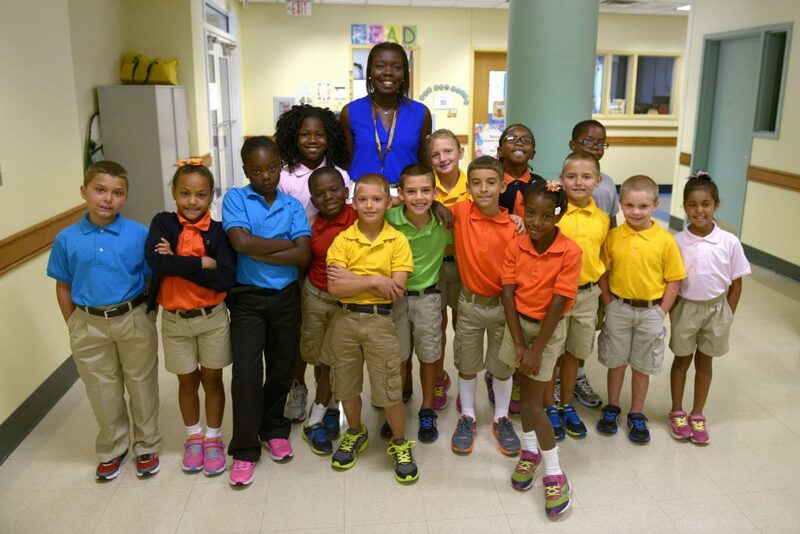 Character and values are important to our educational program and the success of our students. Teachers contribute to a culture that embraces our Sacred Values of integrity, positive spirit, commitment to mission, and mutual respect. The responsibility of the teacher is to help develop and shape the lives of students in a scholastic environment consistent with the mission statement of Milton Hershey School. Our education program comprises three divisions: Elementary Division at Memorial Hall (pre-kindergarten through fourth grade); Middle School at Catherine Hall (fifth through eighth grade); and Senior Division at Senior Hall (ninth through 12th grade). Milton Hershey School is accredited by the Middle States Association of Colleges and Schools and the Pennsylvania Association of Independent Schools. Our students’ PSSA results place us above the state average, and we are a leader in performance results for children from lower-income families. Above all, our employees get the satisfaction of helping to transform the life of a child. If you’re interested in a teaching career at Milton Hershey School, view tips for applying at MHS. Substitute teachers are provided to Milton Hershey School by Substitute Teaching Service. STS provides temporary teaching staff for absences that occur during the school year, as well as absences during school breaks and summers. Learn more about substitute teaching at MHS.